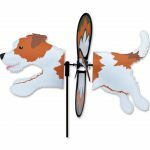 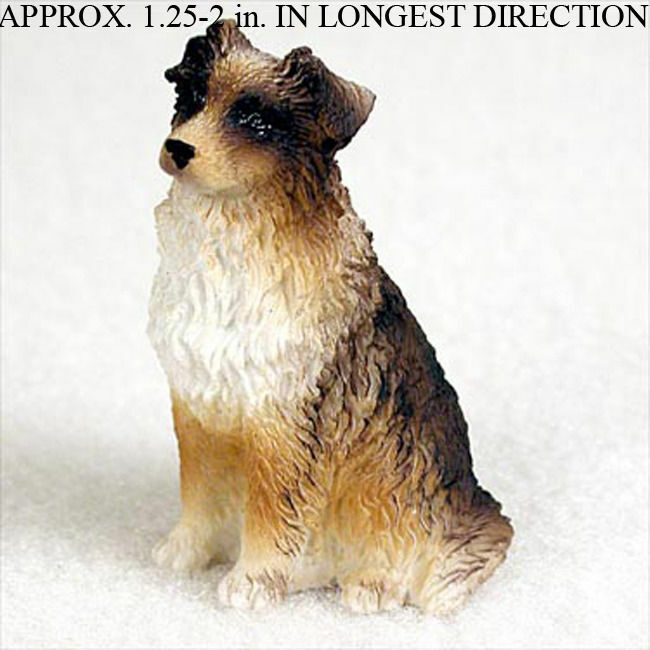 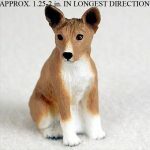 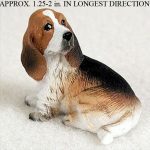 Our mini dog figurines are without a doubt, one of our cutest and most popular selling figurines. 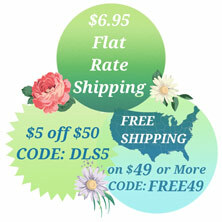 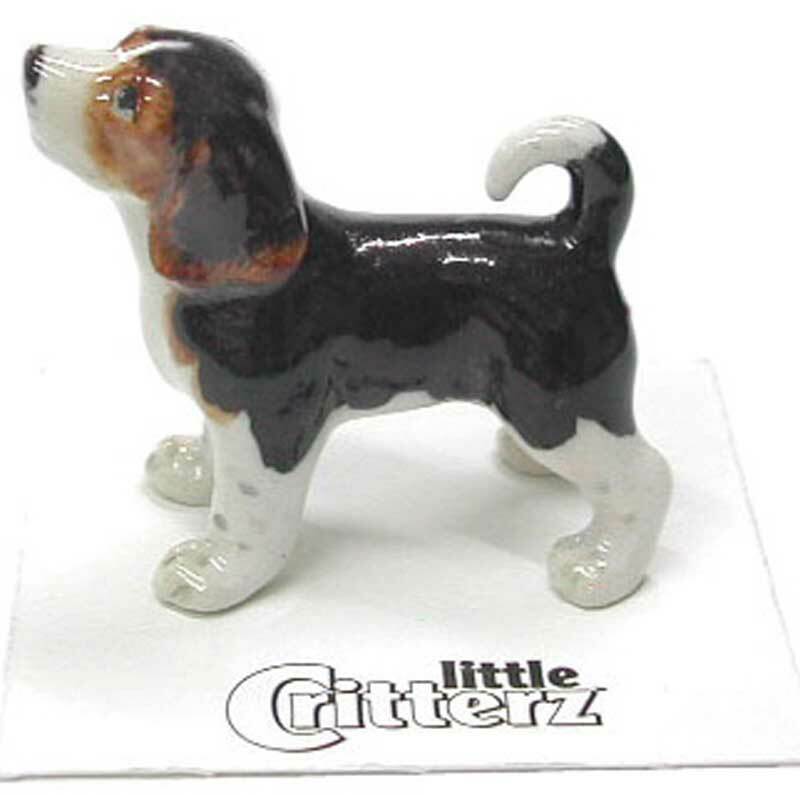 They are a perfect item for crafts, art projects, doll houses, or stocking stuffers. 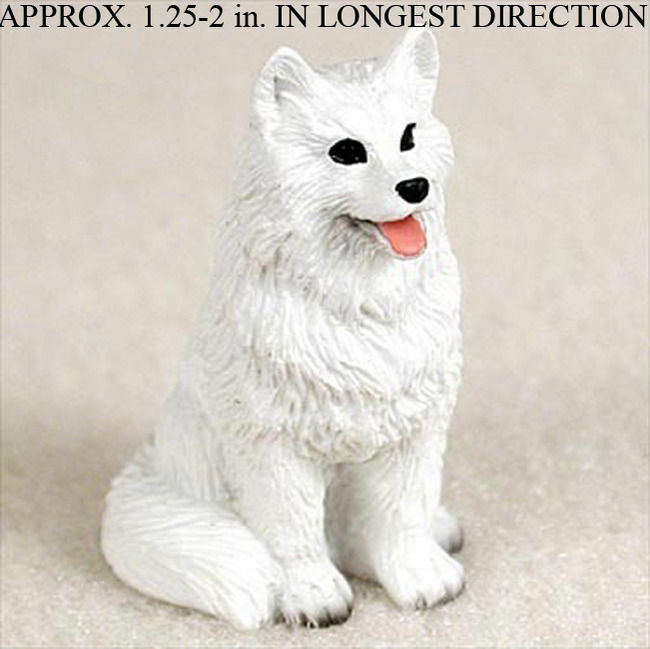 You can even use them as wedding cake toppers! Each mini figurine is made from a stone cast resin and contains a high level of detailing. 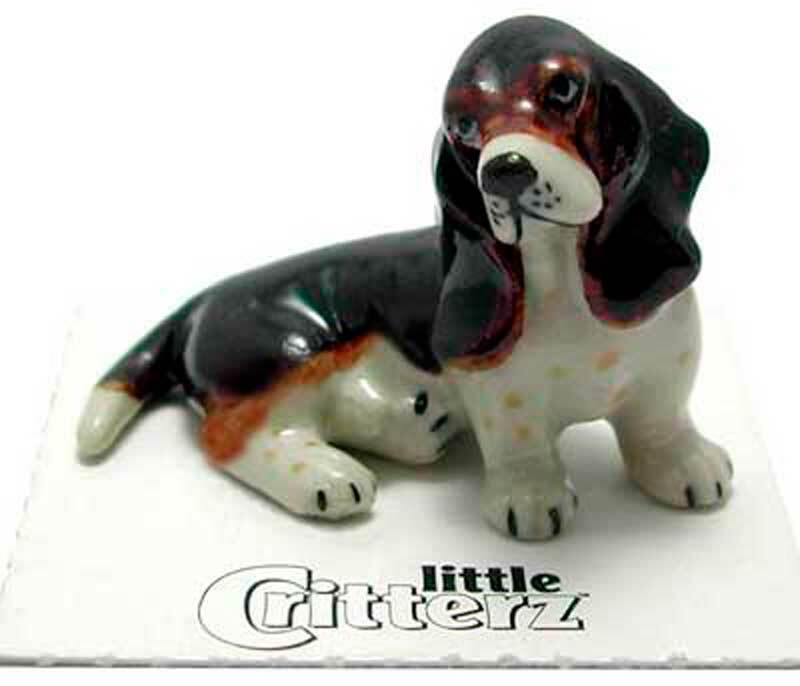 All of our figurines are hand painted. 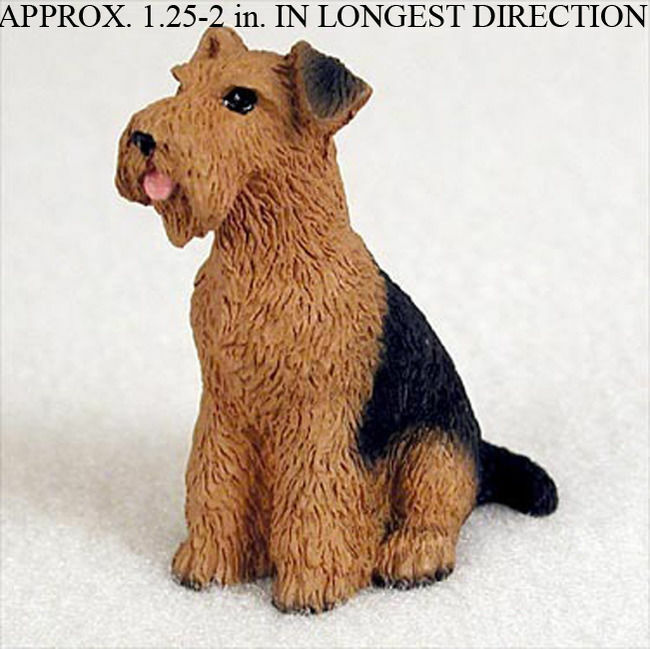 From our mini black Lab figurine to our mini Yorkie figurine, we have over 230 breeds available. 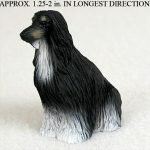 If you have a dog with a unique color pattern, have no fear! 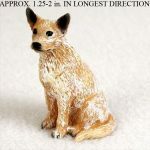 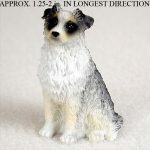 Any of our mini dog figurines and resin dog statues can be custom painted. 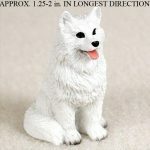 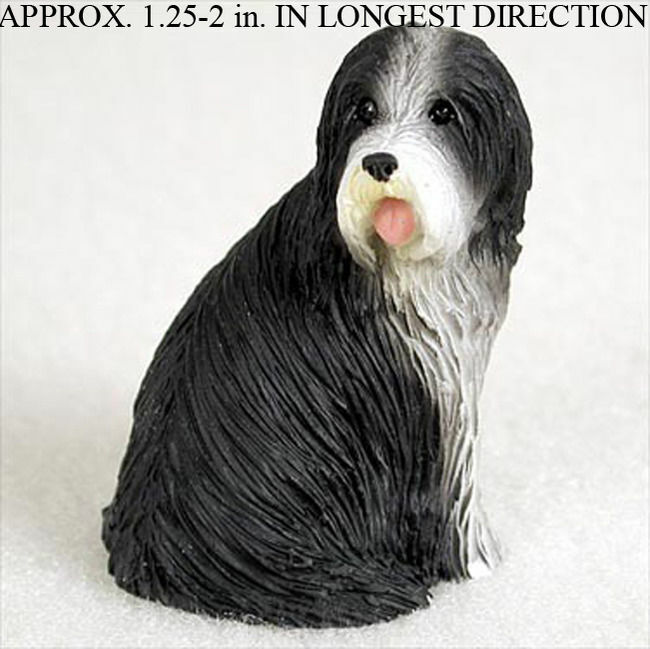 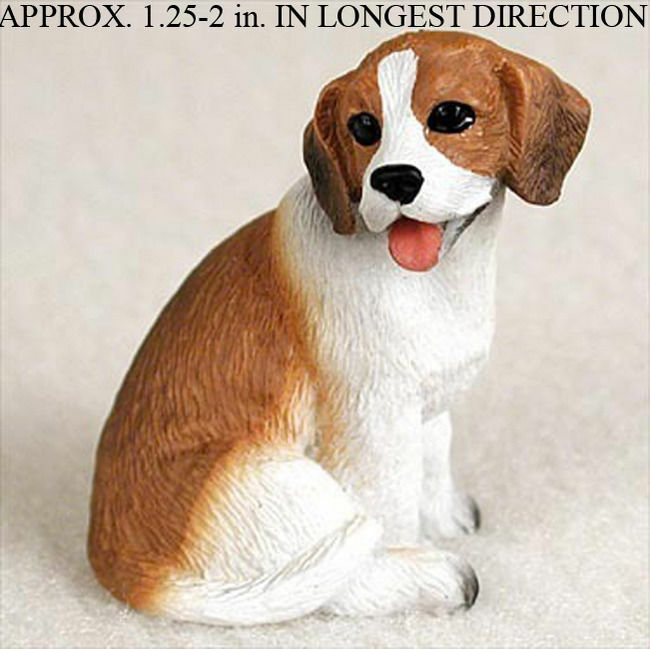 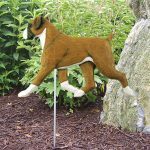 Just send us an email with some pictures of your dog and we can make any of our small figurines look just like your dog! 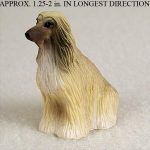 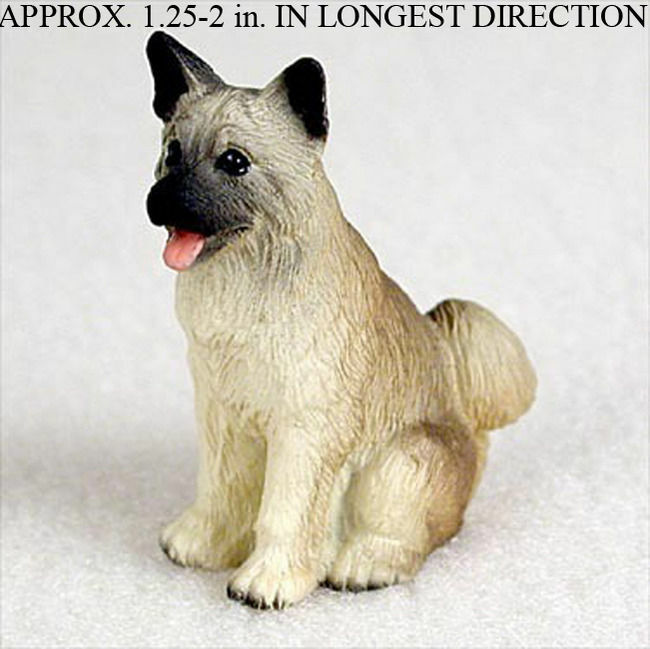 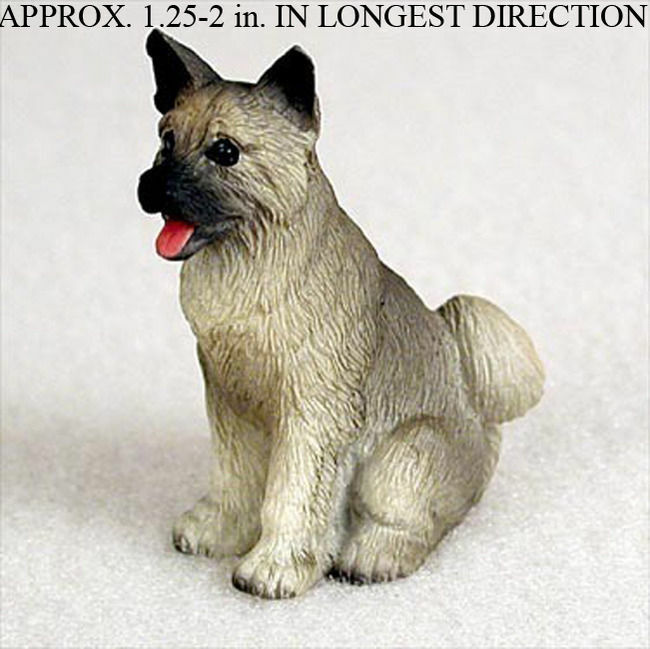 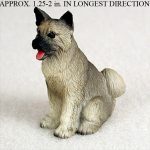 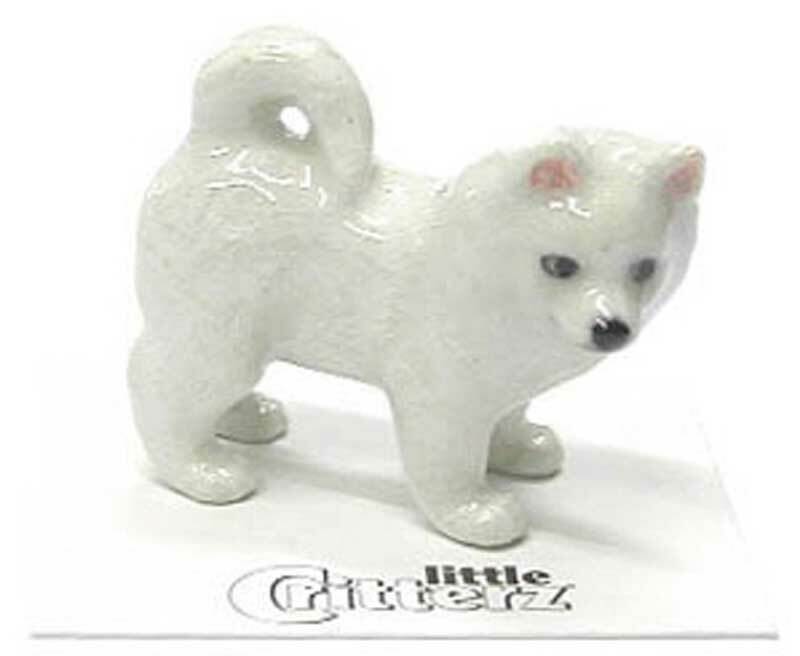 We have recently added a second line to our mini figurines which consist of dog porcelain figurines. 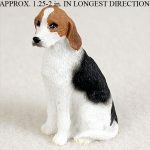 We offer our porcelain figurines in two sizes: mini and standard. 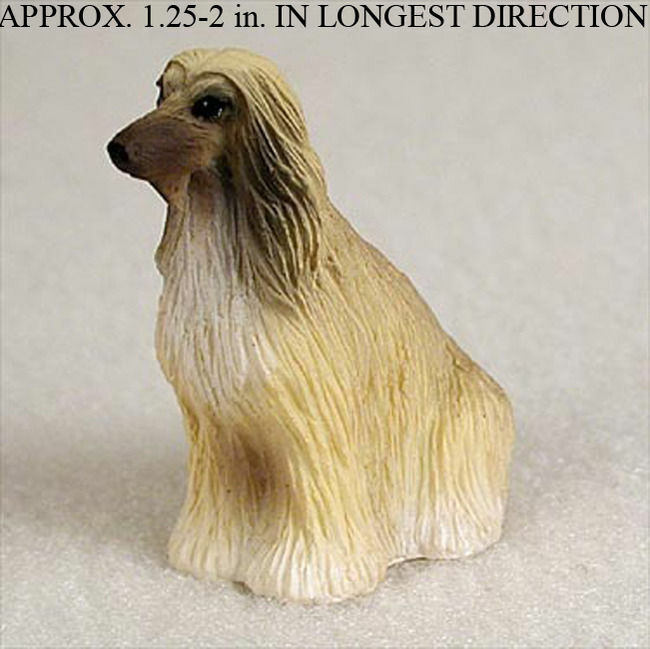 You can find our mini porcelain dog figurines on the current page. 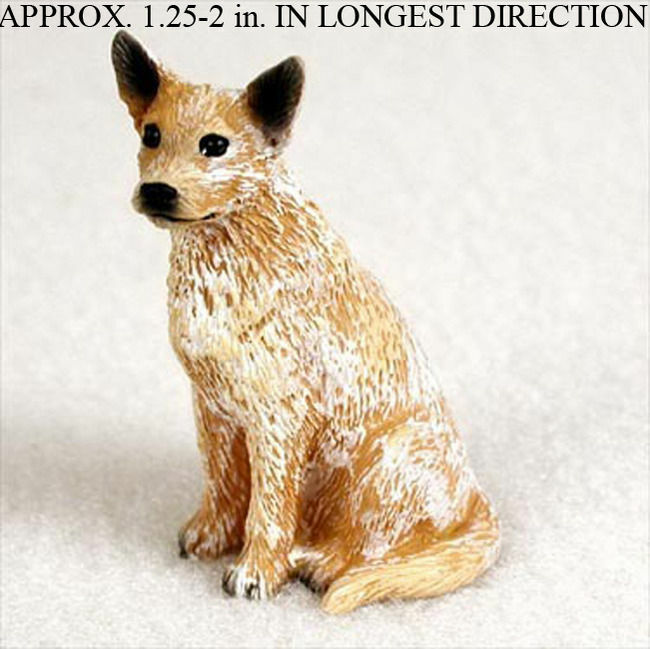 And you can view our larger version here: Large Porcelain Dog Figurines. 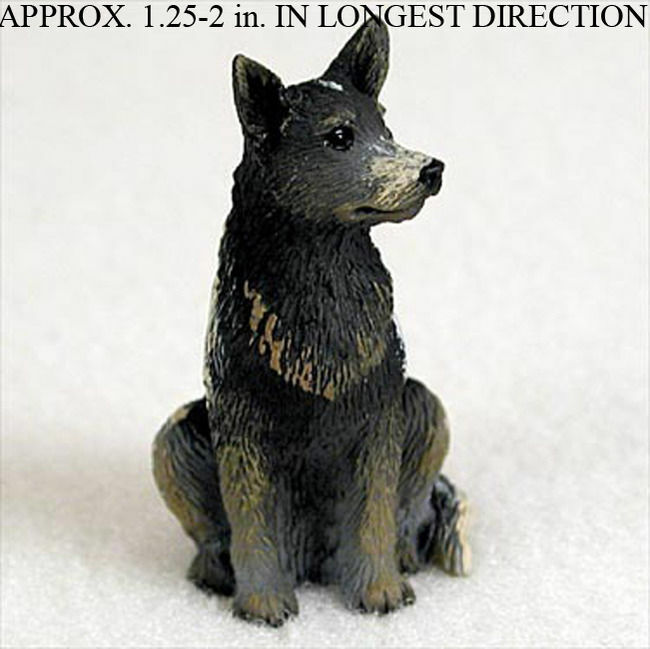 Many of those figurines are made of stone cast resin. 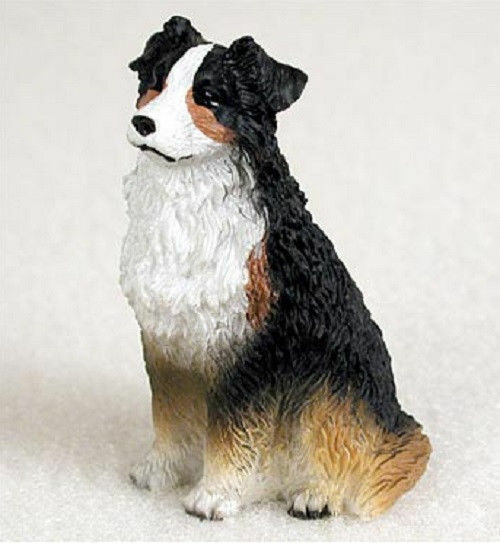 Our porcelain figurines are titled ""Breed Name" Hand Painted Porcelain Figurine".